Payment: PayPal. 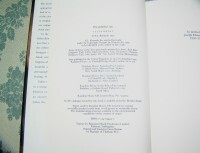 Payment must be received within 3 days of end of auction. Outside USA some exceptions on timing. 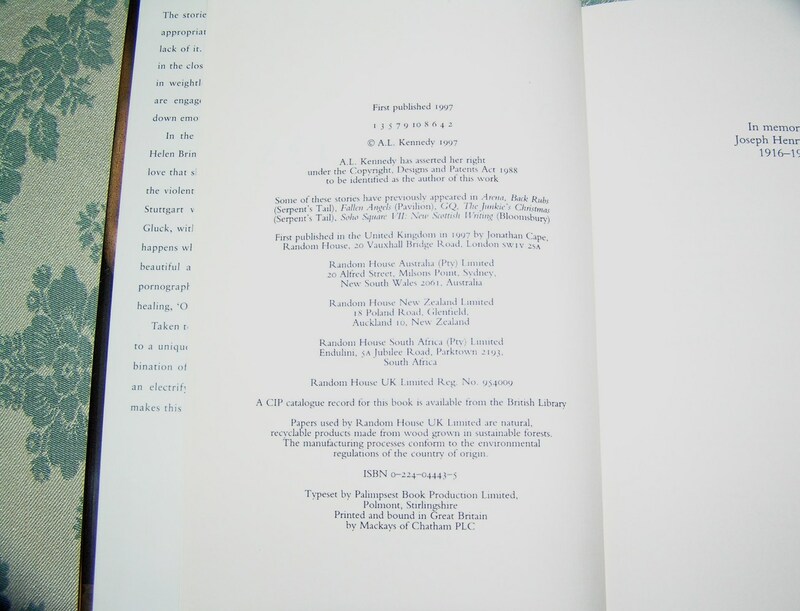 ISBN: 0224044435/Markings: First Published 1997, plus Number Line 13579108642. 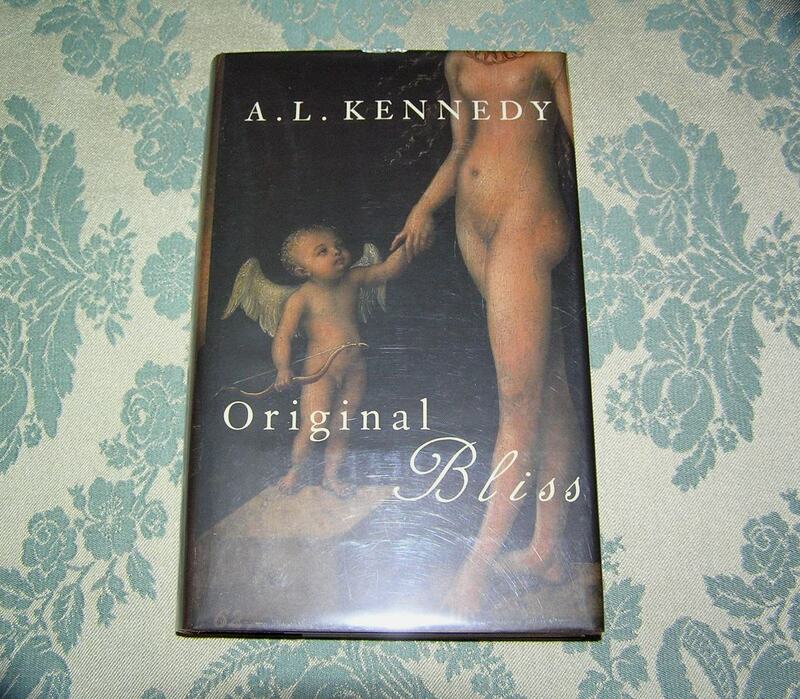 Condition: Book-Fine/Dust Jacket-VGood. Dust Jacket: Small chip to top front panel edge. 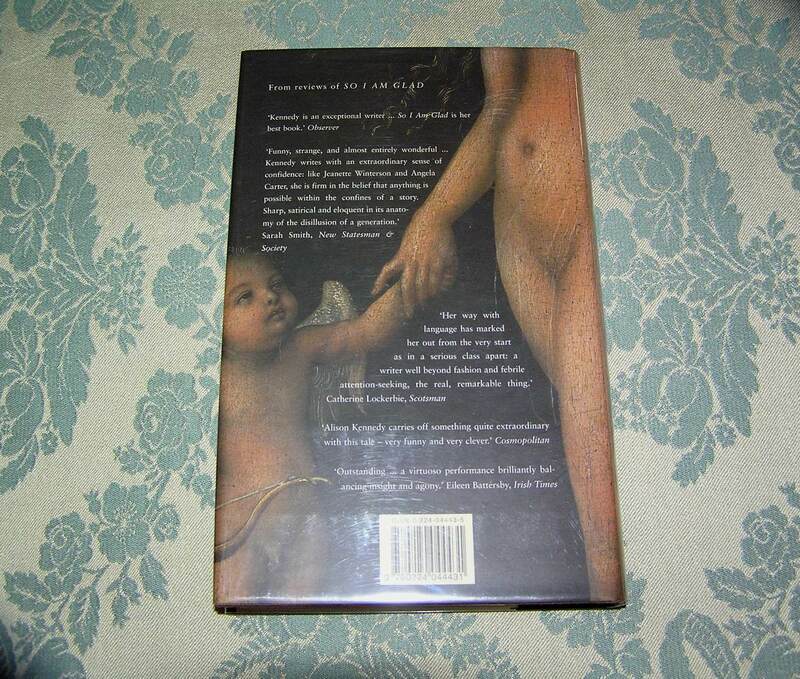 Be the first to review “A.L. 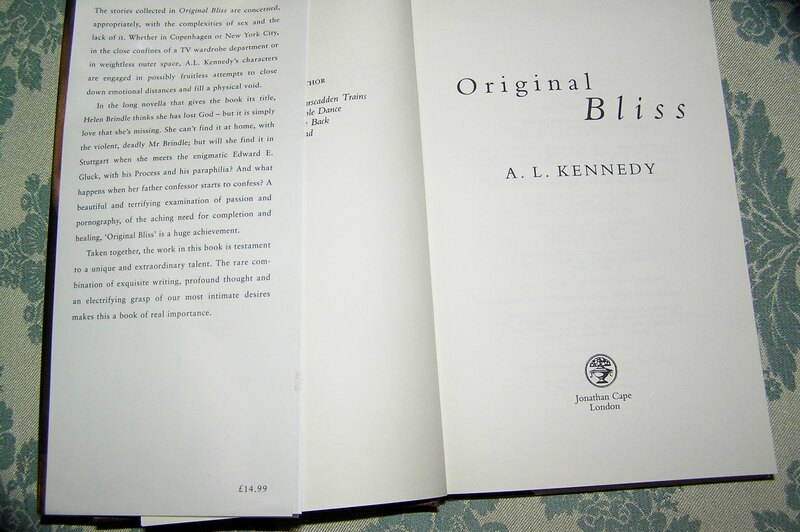 KENNEDY Original Bliss 1st UK Ed.” Click here to cancel reply.